If you just landed in Israel, you should know that the school season starts on September 1st. Why is this important to you as a traveler? Because all of the free parks and water hikes will be clearing out for you to enjoy a nice and peaceful tour of Israel’s nature. So right before the Fall season starts, here are some free day trip ideas that will cool you off before it gets too cold! If you are located up north, and have kids, this trip is for you. This water hike outside of Beit She’an, at the northern tip of the Jordan Valley, is perfect for families – the water won’t get higher than an adult’s chest and, at two hours, it’s not too long. Plus, you’ll be in the water the entire time. The kids will love the water pipes that serve as slides. At the end of the hike there is a large concrete-walled swimming pool that was built for officers during the British Mandate. Dry off here before heading back to your car. This is a very easy hike, in fact, there is hardly any hiking involved at all; rather the fun is in swimming in the spring pool. Each day an underground karstic cave fills up with subterranean water and only when the cave is full does it empty into a pool where the water remains for about 20 minutes before continuing on its journey. From the car park walk about 300 meters to an old British Mandate-era pumping station. Water flows out of the spring at this point into a pool which would have been part of the pumping station. After about 20 minutes the pool empties as the spring water continues on its course. In this area you can see the remains of ancient mosaics on the ground. A few meters downstream you can see the remains of an ancient aqueduct. 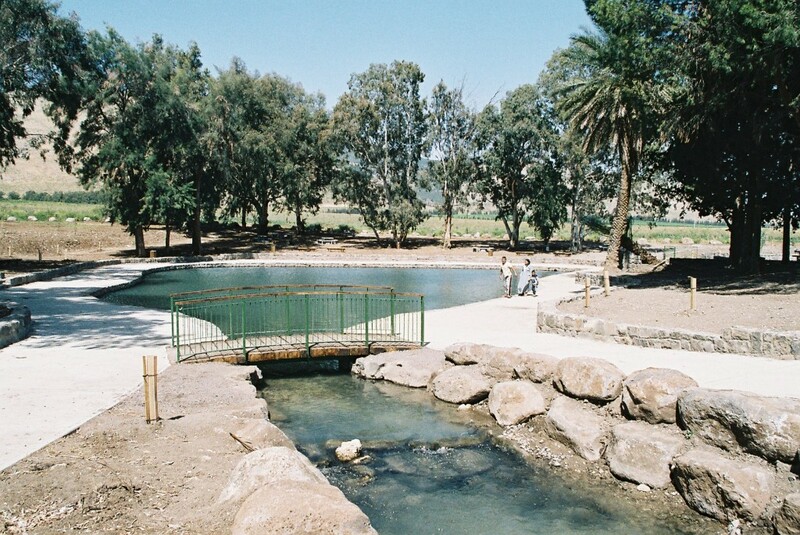 The Syrian Army, before 1967, created Relaxation and Recreation pools at the local springs for their officers (only) in several spots on the Golan Heights. All of them are called Breichot Ketzinim (Officers Pools). One of the nicest is Ein Almin, just wonderful for a cool dip, family picnic or camping. You can meet young couples, groups of vacationers and families with young children. (No life saving service is provided.) The water, from the Jordan River basin, is crystal clear. After flowing through the pool water was used by the Syrians for local agriculture. 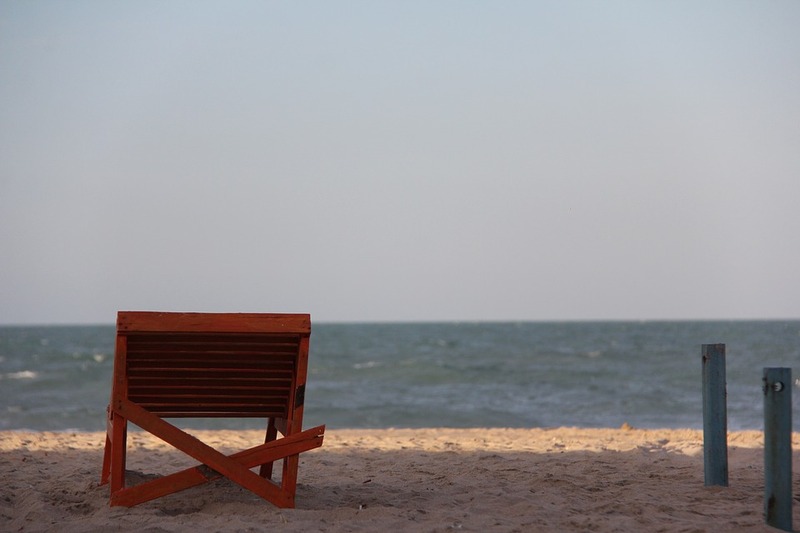 So, you just got back from your summer vacation, and you can’t get your routine groove back? Yes, you are suffering from post vacation depression. In a psychology reserach conducted in the University of Granada, there is, in fact, a “post vacation syndrom”. The good news is: and can ve overcome, and we are here to tell you just how to do that. We know if you would search around the web for the best outdoor markets in Israel, you would find a lot of different opinions and insights from tour guides to food writers. We at Tellavista want to give you our best market list as your #1 vacation apartment rental company in Israel! Tel Aviv’s most famous marketplace, the Carmel Market is also the city’s largest market. Open every day of the week (except Shabbat), the market features a plethora of shops and restaurants from handmade cheese to designer clothing, so there is something for every person with every budget. Make sure to come hungry because the food is exquisite and plentiful. For a real taste of the Middle Eastern marketplace, few destinations beat Akko. Located in the Old City the northern town’s market offers a wide range of tasty fares, local staples, antiques and household goods. Locals shop there so it’s also an opportunity for visitors to immerse themselves in the hustle and bustle of the city. Jerusalem’s most famous outdoor market has been going strong for over a hundred years and still conveys a genuine sense of exotic Middle Eastern flavor. The fresh citrus and other produce you’ll find here are said to be the best in Israel, but you’ll also find an amazing array of spices and other food products as well as clothing, souvenirs and the like. 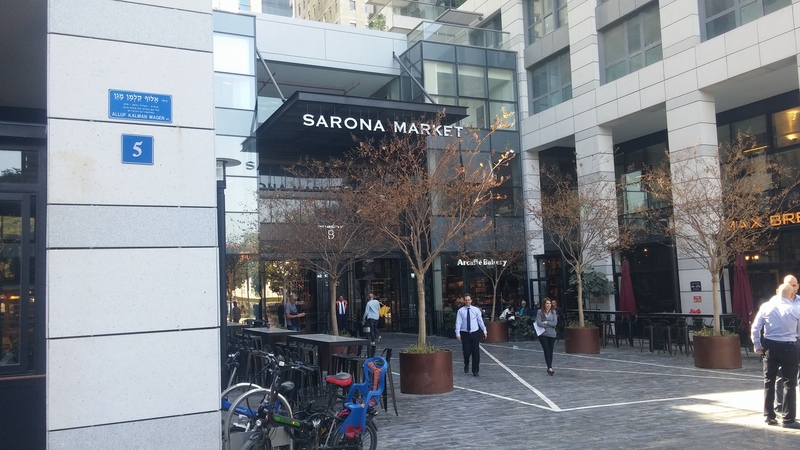 Sarona was opened to serve the people of Tel Aviv with an option for an air conditioned closed market with some of Israel’s best and fresh produce, baked goods, and gourmet eats. It’s based off Chef Mario Batali’s Eataly, but in Hebrew and in Tel Aviv, with an Israeli flair. Expect more of these gourmet, foodie markets to be opening up around Israel in the next couple of years. Running the length of Levinsky Street in South Tel Aviv, Shuk Levinsky has a massive range of products, from dried fruit to soaps, spices and nuts. The Levinsky Market is filled with cuisine from cultures all around the world and has ingredients that provide the perfect addition to just about any meal. Among the stores to visit are bakeries, delicatessens and restaurants. Certain shops and restaurants are unique to the shuk, and cannot be found anywhere else in Tel Aviv. The magic Shuk Levinsky lies in the deep history of culinary growth and discovery, stories that continue to appeal to local residents and foreign visitors alike. Over the last few years, Tel Aviv has gone through a cultural and artistic revolution, with new galleries and museums opening up across the city! Here we listed a few for you to check out. Jerusalem is blessed with some of the finest museums in the country. The city contains so much diversity in terms of culture, religion, art, history and more that it can sometimes feel overwhelming. So, here at Tellavista we put together a short list of the most popular ones! Beer Sheva, the capitol of the Negev. In the past it was just a hot outpost, with the locals living there out of Idealism and Zionism. Today, Beer Sheva is one of the hottest destinations for young couples, plenty of tourism and lots of places to hang out. The state of Israel was split into regions all the way back since the biblical days. Today you can find modern names of places or even places that kept the historical name by being in the vicinity of the original city. Regions on the other hand were split into 12 as the tribes of Israel, but today it has been split not by tribes but by terrain. The Galillee for example takes up most of Israel’s northern regions, but it was split into 5: the Upper Galilee, the Lower Galilee and the Galilean finger. All three regions are exponentially different, and we at Tellavista will give you an Idea for a tour in each region of the Galilee. The site known as Keshet Cave is located in the Upper Galilee, just a few miles from Israel’s border with Lebanon. Long ago, there was an actual cave here, but it collapsed, leaving and just part of the arched limestone ceiling intact. Pottery artifacts found by archeologists at the site date back more than 3,000 years, to the time when Joshua led the Israelites across the Jordan River into what was then called Canaan. 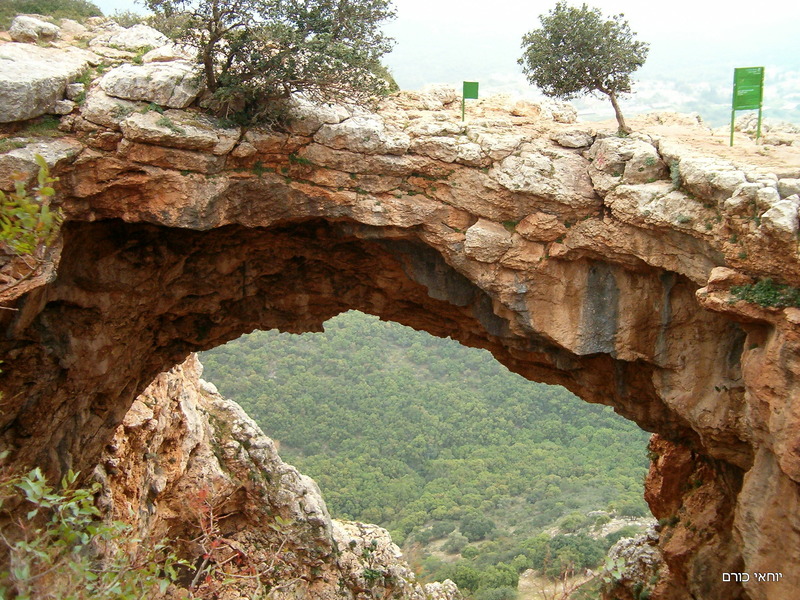 At more than 1,300 feet above sea level, the magical view through the arch frames the Western Galilee and the beaches of the Mediterranean Sea (In Hebrew, the word “Keshet” literally means arch, bow or rainbow). From this spot, you’ll be able to catch a glimpse of the Haifa Bay, the grottoes of Rosh HaNikra, the Carmel Mountain, Mount Meron and the Yehi’am Fortress. Below are the meandering waters of the Bezet Stream. Mount Arbel is a stunning mountain in the Lower Galilee that overlooks the Sea of Galilee. And oh boy, does it provide some amazing vistas of the area! The cliffs can be seen for miles around, but actually being at the top of the cliffs is one of those must-do moments – it truly is a magical place to catch some amazing views of the Golan Heights, and even of Mount Hermon. And not only the views are mouth-watering, there are some spectacular hikes in the area, including access to part of the Jesus Trail. The national park that is located here also includes remnants of an ancient community that once inhabited this mountain top, and you can explore ancient ruins of a synagogue, and even hike down to some trails in the cliff-face that reveal an amazing cave fortress in the cliff. Not amazingly easy to get to, so if you have a mobility problem you’ll probably want to skip that little detour… The highest point of the cliff at Mount Arbel is some 181 meters above sea level, and some 390 meters above the Sea of Galilee. The cliff itself was created as a result of the Syrian-African Rift and the geological faults that produced the valleys. The largest tributary of the Jordan River, the pristine Dan River in the north of Israel is a wonderful destination for lovers of the nature. 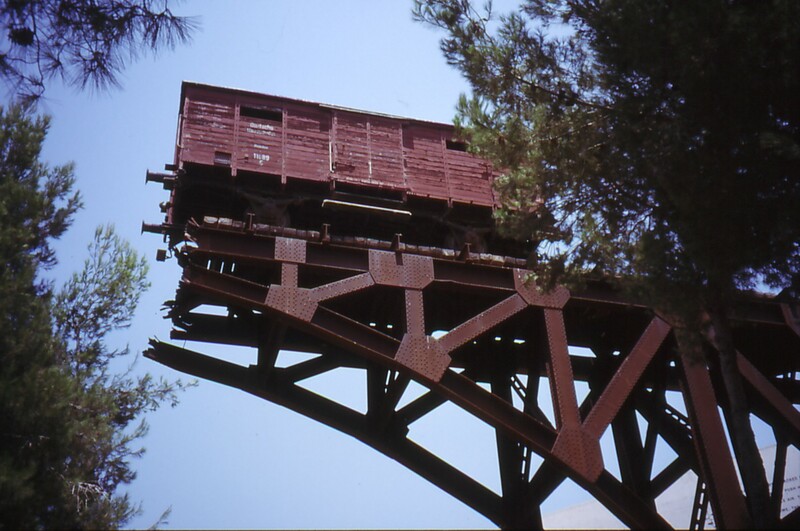 Located in the Golan Heights at the base of Mount Hermon, the Dan River offers kayaking, white water rafting, camping, hiking, fishing for fresh trout, and even archeological remnants at the Tel Dan National Park. For those wanting to truly experience the Dan River, kayaking, canoeing, tubing and white water rafting opportunities abound. From a relaxing paddle along serene waters to an adrenaline-boosting ride across choppy waters, any experience is at your fingertips. Rated the coolest city in the MIddle East Tel Aviv is packed with culture, fun, beaches, history and so much more. So if there were 4 things to in a day, here are our recommendations for a day out in Tel Aviv. Escape the city’s hustle and bustle and visit this oasis, known as the “green lung” of Tel Aviv. 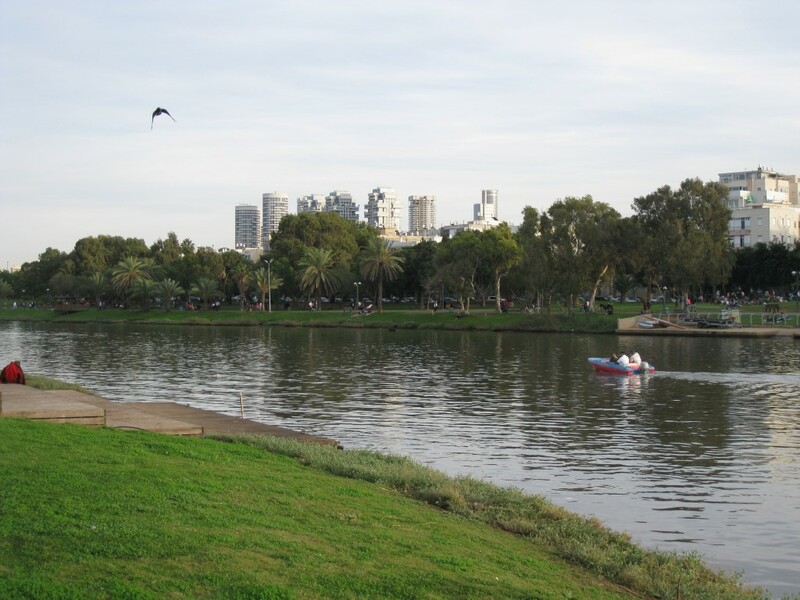 This large park surrounds the Yarkon River, which runs all the way to the Mediterranean Sea. Boasting botanical gardens,two mini zoos, bike paths and play areas for children, you can have a relaxing morning picnic or an active sports-filled day. 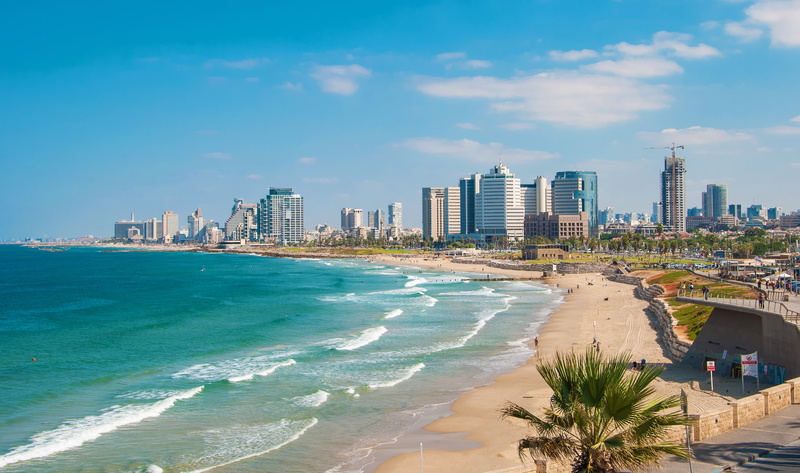 The White City of Tel Aviv is the highlight of Tel Aviv’s Architecture boasting the greatest collection of Bauhaus style buildings in the world, and recognized by UNESCO as a result, with over 4,500 amazing buildings. The city also has some beautiful, eclectic style buildings, as well as modern buildings – ranging from skyscrapers to cultural complexes which sit peacefully in between. 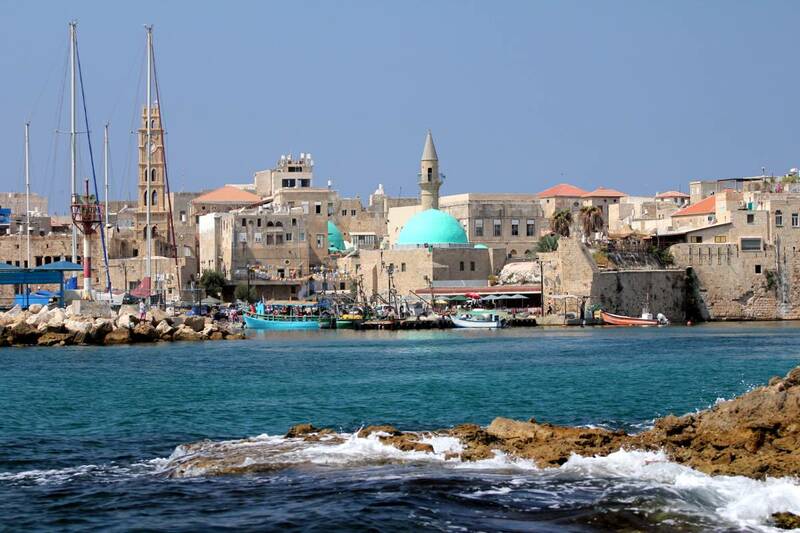 A tour of the architecture of Tel Aviv, and a tour of the White City, is a great way to understand Tel Aviv. 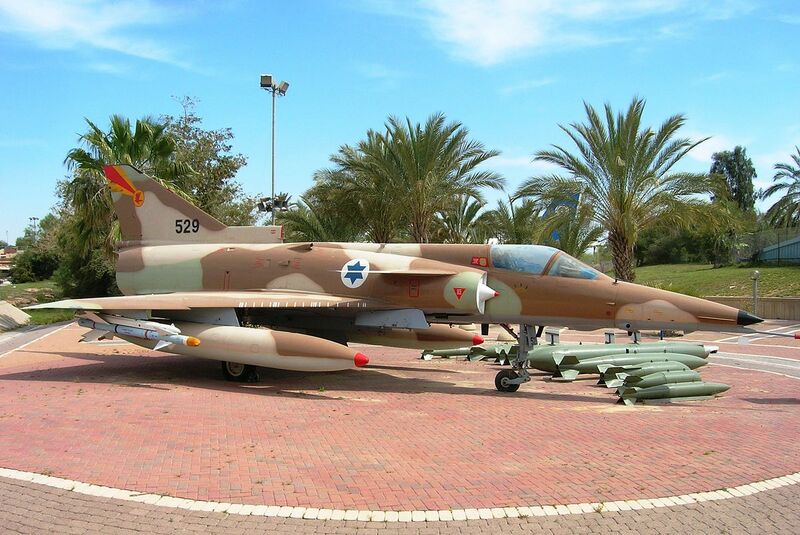 Don’t miss out on a chance to see some of Tel Aviv’s greatest museums. For history buffs, visit the Independence Hall, where you tour the very place Ben Gurion declared Israel’s independence in May 1948. Learn the history and struggles Israel faced before becoming a nation. See videos and hear lectures about how Israel rose to become the resilient country it is today. For art lovers, consider the Tel Aviv Museum of Art, known for its outstanding collection of modern art and contemporary exhibitions. You can spend hours strolling through timeless works of Van Gogh to Picasso or take in contemporary Israeli pieces. If there is one area Tel Aviv could improve, it is the fashion… but that doesn’t mean there aren’t still good places for some shopping therapy. For all your basic needs the Dizengoff Centre is perfect – right in the middle of Tel Aviv, it hosts over 400 shops spread out over five floors – and on Thursdays and Fridays there is a fashion market and a food market. For a more unique shopping experience check out some of Tel Aviv’s amazing markets (shuks), the largest of which is Shuk HaCarmel – food, flowers, judaica, clothes, restaurants and some great kiosk kitchens, particularly in the middle at the cross with Shefer Street. Foreign specialty shop ‘East and West’ sells all foreign foods and products.